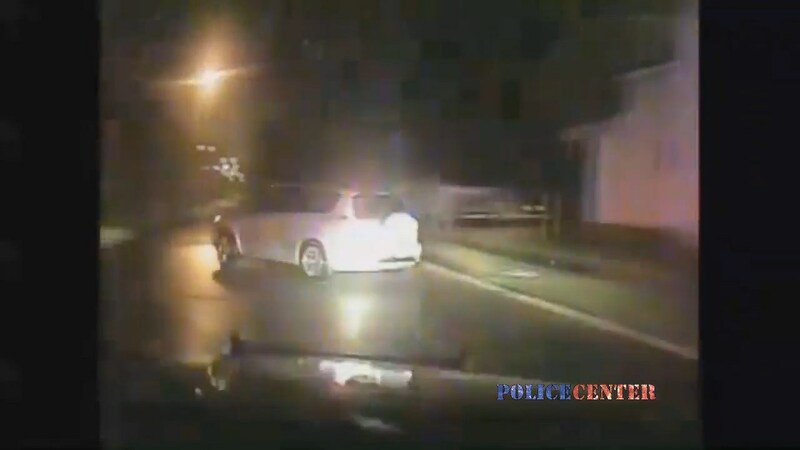 Police have released video of a pursuit which left two teenagers dead this week in St. Joseph County. The pursuit started after a South Bend Police Officer spotted a vehicle that was reported stolen. He signaled for the vehicle two stop, but the driver sped off. Moments later the teenage driver lost control and crashed. An investigating into the incident is currently underway by the Fatal Alcohol Crash Team.